Greetings from the RHDJapan Blog. 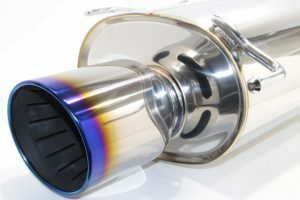 In addition to the recently released campaign on HKS Coilovers this week we have started up the HKS muffler campaign. Many more campaigns to be released this upcoming week, please stay tuned to stay tuned!